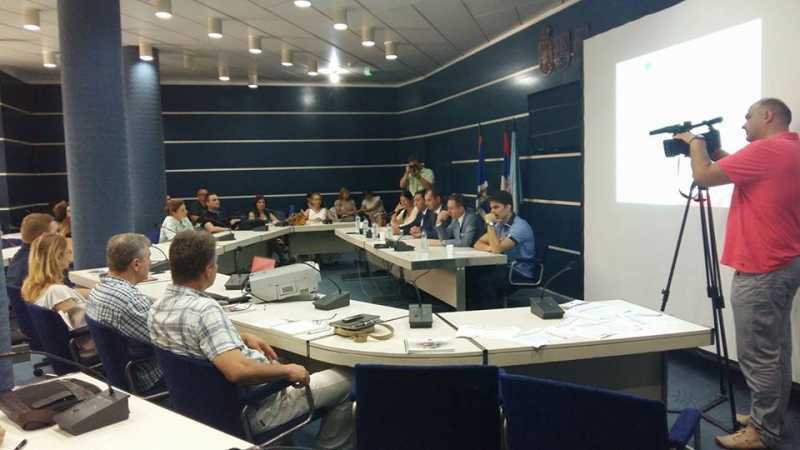 The member of the City Council for the Economy, Milorad Radojević, attended the presentation of the Programme of Cooperation between the Science and the Economy organised by the Innovation Fund of the Republic of Serbia and the Regional Agency for the Development of Small and Medium-sized Enterprises “Alma Mons” with the support of the Administration for Economy of the City of Novi Sad. - The cooperation between the economy and the science is very important for the overall development of society, mainly to improve the competitiveness of the economy. I believe that this programme of measures is only one step towards long term and strategic cooperation between the economy and the science because we have so far seen in practice individual cases that were of short duration. 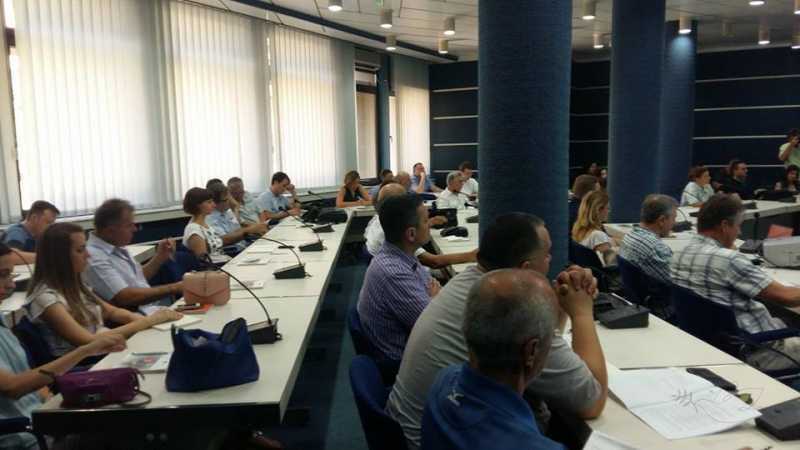 On the occasion of drafting strategies concerning economic and business development, the City of Novi Sad has included representatives from the University, who also participate in the activities of the Economic Council, the Council for Employment and the Council for Small and Medium-sized Enterprises. 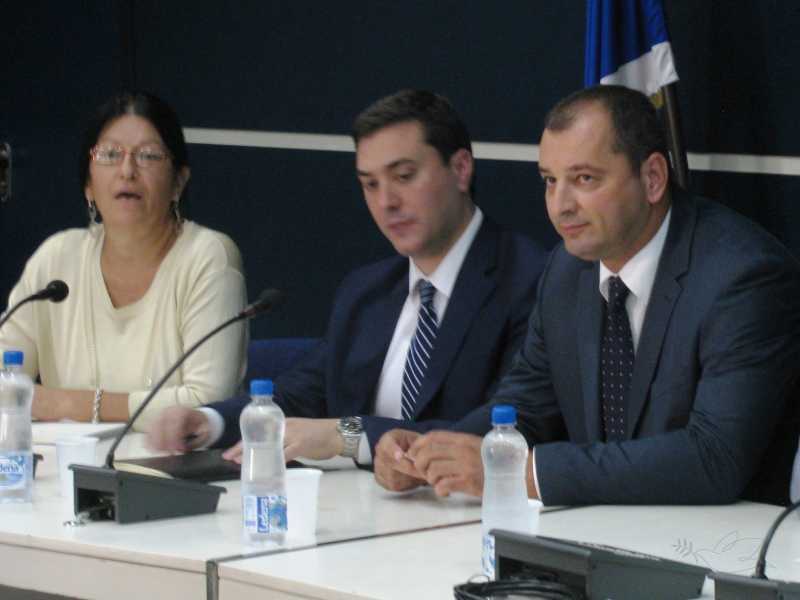 The City will continue to help and to be a link between the economy and the science in the future as well, with an aim to develop the city and the economy – pointed out Milorad Radojević addressing the present businessmen. According to the Acting Director of the Innovation Fund, Ivan Rakonjac, the Programme of Cooperation between the Science and the Economy is implemented by the Innovation Fund and it is funded by the European Union, in the amount of EUR 2.4 million and by the Republic of Serbia, in the amount of EUR 1 million. - The consortiums of maximum five members consisting of at least one private small, micro or medium-sized enterprise established in Serbia, with annual revenues of at least EUR 200,000, and one public scientific and research organisation also registered in Serbia will be able to apply for monetary proceeds - said Ivan Rakonjac.